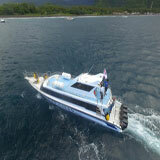 Fast Boat Gili is the fastest way to get access to Gili islands and Lombok. 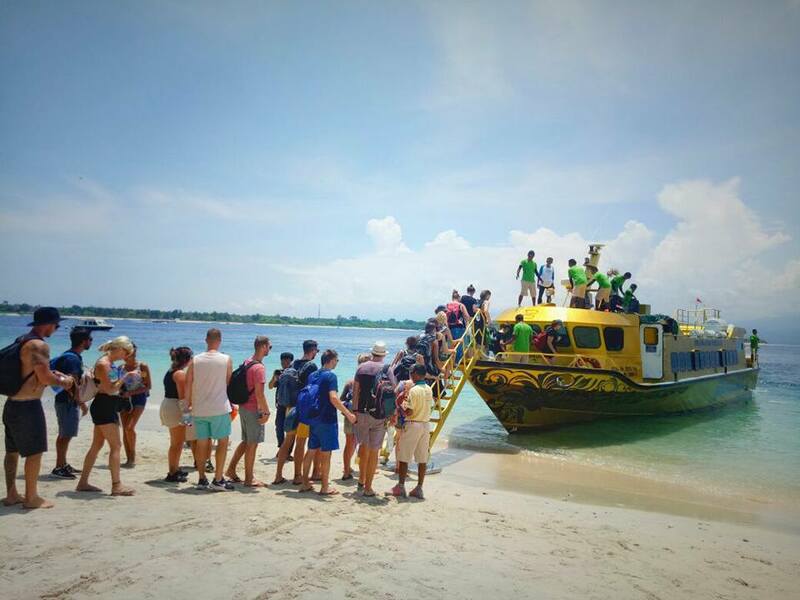 Fast Boat Gili is the best solution for tourist who would like to visit Gili Trawangan, Gili Air, and Lombok island from Bali. 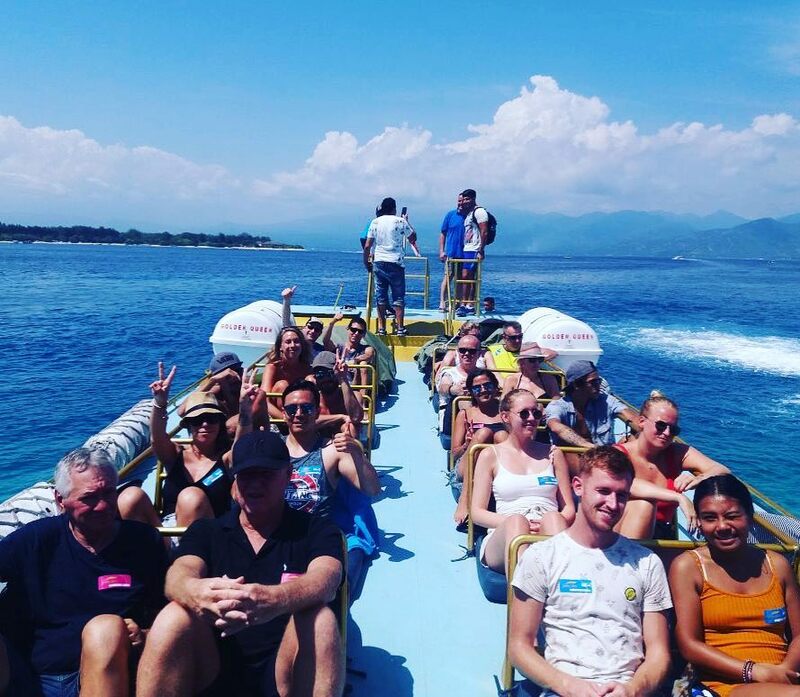 As one of the best option to get Gili Islands, fast boat gili maintain improve the servce to guarantee the consumers comfortable and safety. 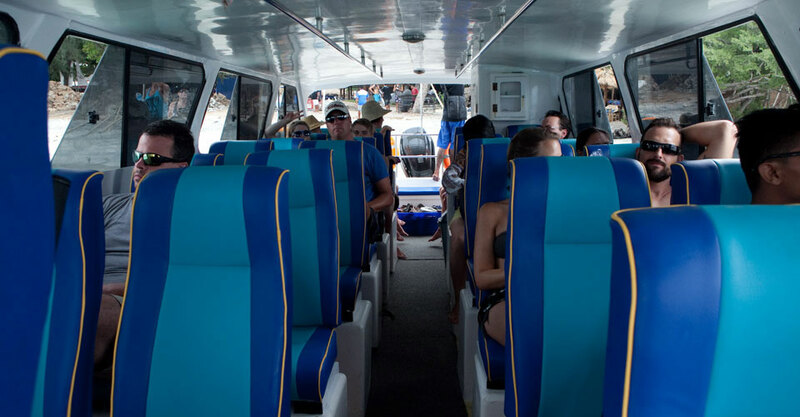 Fast Boat Gili Island provided two different departure time but depends on the seats availibility. 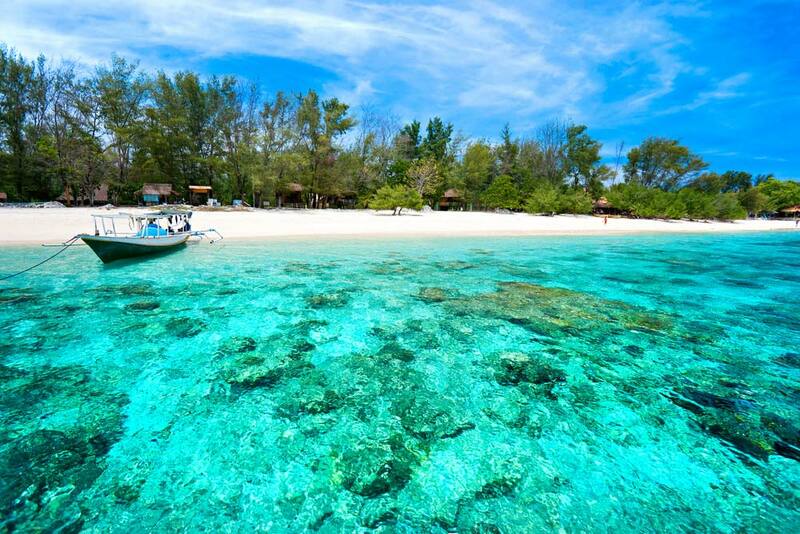 Gili islands are the name of three cluster island in Lombok. 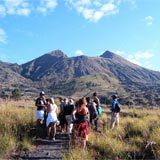 There are Gili Trawangan, Gili Meno, and Gili Air. 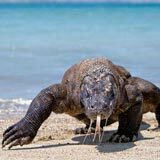 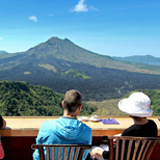 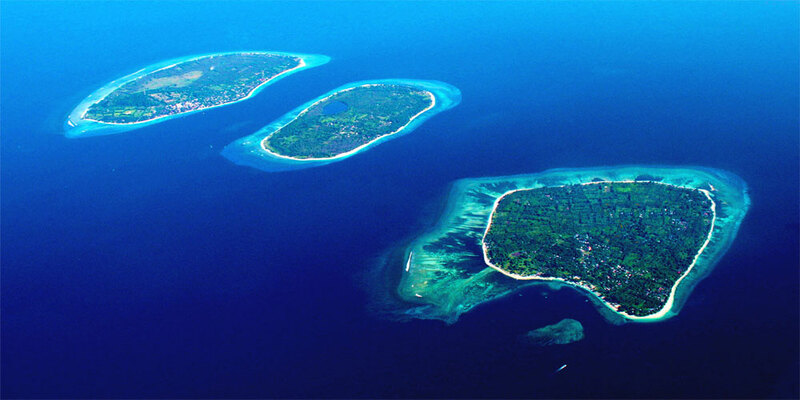 These three Gili Islands can be accessed from Lombok island and Bali island. 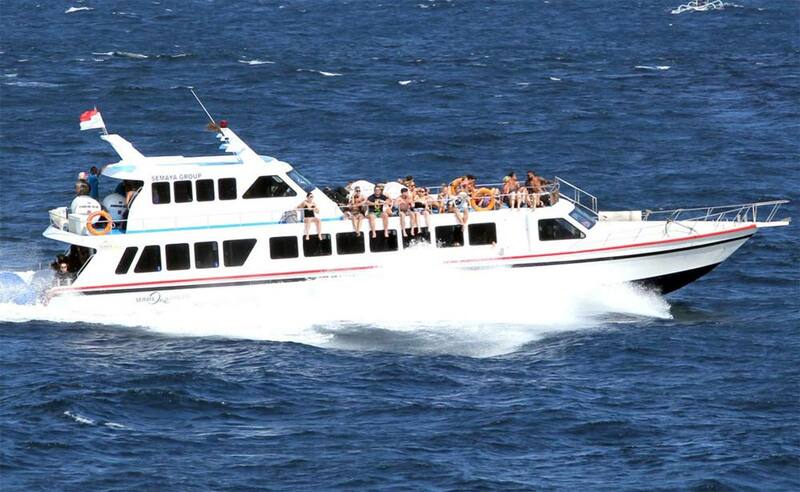 Please book the fast boat gili tickets with us and check the details of how to order below. 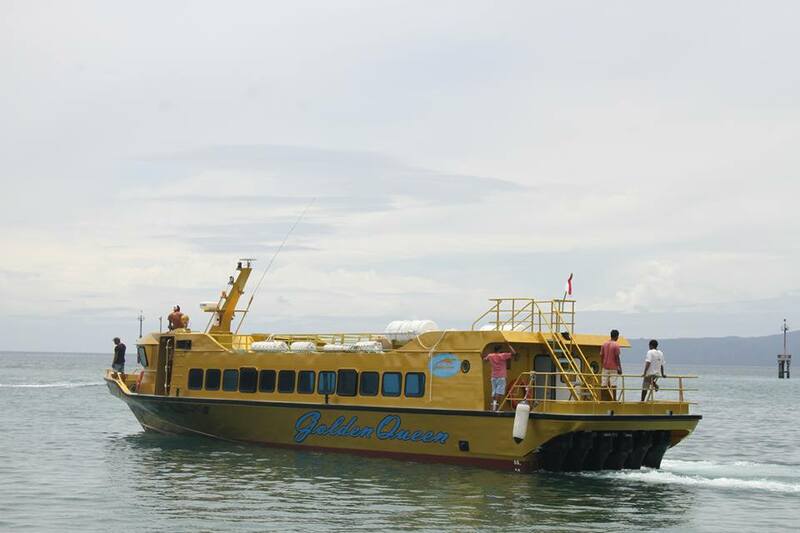 Fast boat gili depart from Padangbai harbor have 2 times daily schedule and you will get free pick up from the hotel in Bali. 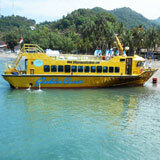 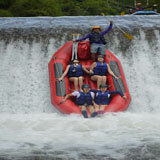 Our driver will take you to Padangbai harbor around 1 - 1.5 hours depend on the area. 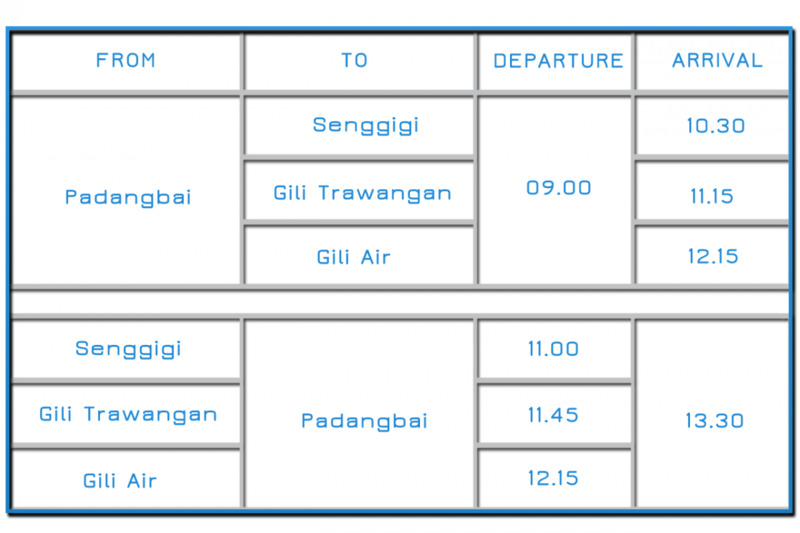 Check in at our office and cross 1.5 - 2 hours on board. 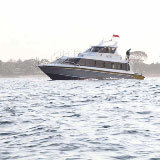 Free transfer from and to Nusa Dua, Tanjung Benoa, Jimbaran, Kuta, Legian, Seminyak, Kerobokan, Denpasar, Sanur and Ubud Central area. 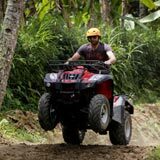 Ubud Andong, & Canggu Station USD 20/car.